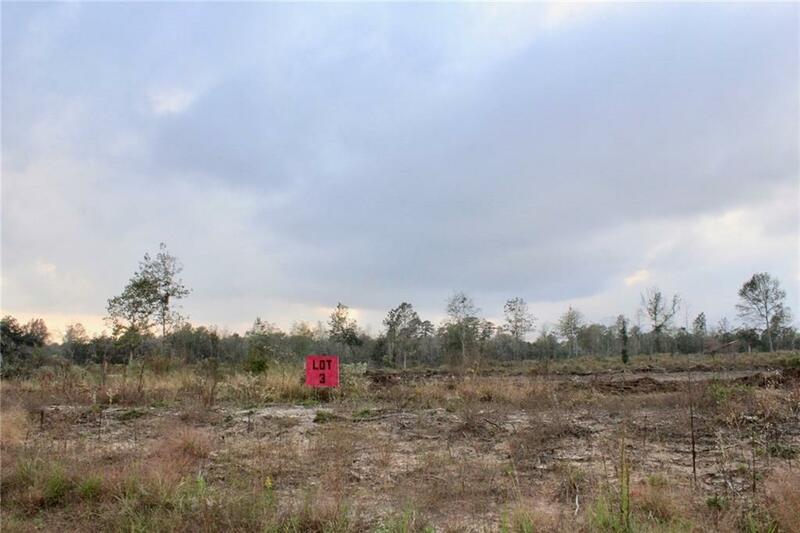 Beautiful one acre lots 5 MINUTES from Fort Polk, centrally located, cleared and ready for you. 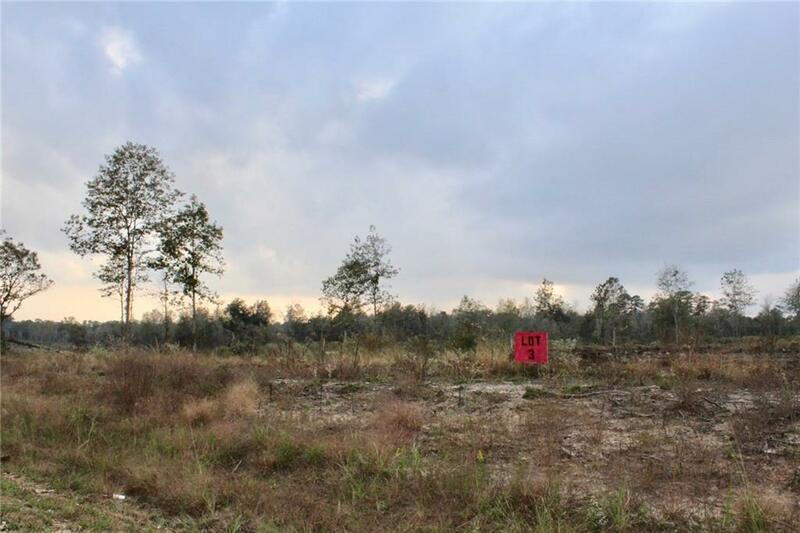 UNRESTRICTED with more lots available to purchase if you would like more land. Seller is willing to put in a driveway and culdesac these lots are not gonna last long. Seller will have lots surveyed out prior to closing. 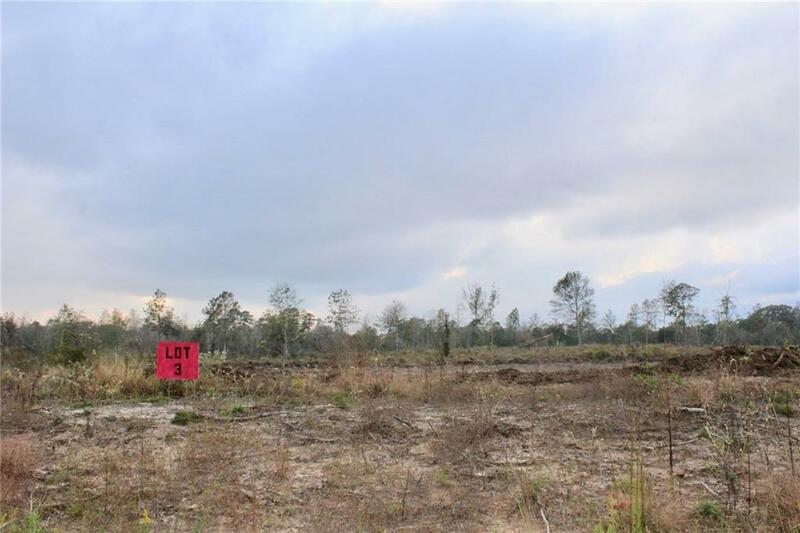 Listing provided courtesy of Colleen Mcdanel of Keller Williams Realty Cenla Partners.